Неопходна литература за совладување на програмските содржини за предметите од подрачјето на Биомеханиката: Биомеханика 1, Биомеханичка анализа, Биомеханика на спорт, Педагошка биомеханика. Туфекчиевски, А., Ацески, А. (2009). Биомеханика. Второ проширено и дополнето издание. Факултет за физичка култура. Скопје. Туфекчиевски, А. (2003). Биомеханика. Факултет за физчка култура. Скопје. Туфекчиевски, А. (2000). Биомеханика на човековиот локомоторен систем. Де Гама. Скопје. Туфекчиевски, А. (1991). Практикум по биомаханика. Скопје. 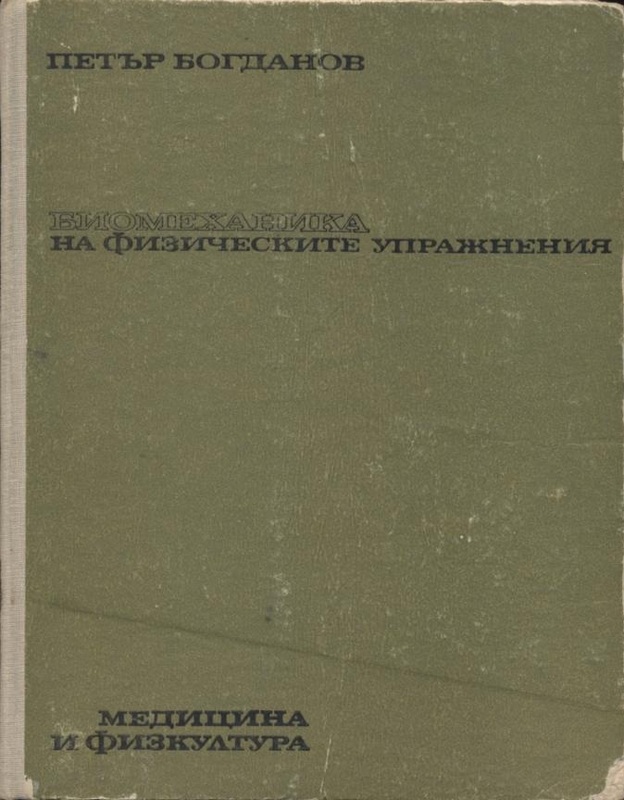 Гримшо, П., Лис, А., Фолер, Н., и Бурден, А. (2017). Биомеханика на спортот и вежбањето. Арберија дизајн.Превод од англиски јазик: доц. д-р Александар Ацески. Watkins, J. (2014). 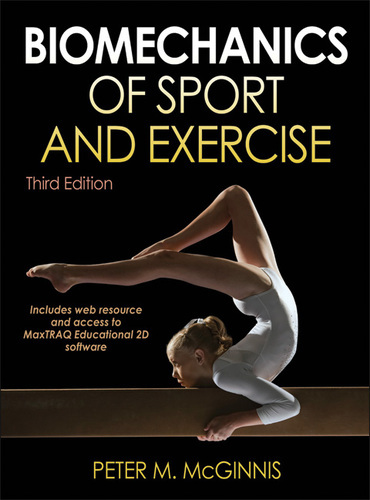 Fundamental biomechanics of sport and exercise. Routledge. D., Gordon, D., Robertson, Graham, E., Caldwell, Hamill, J, Kamen, G., Saunders, N., Whittlesey. (2014). 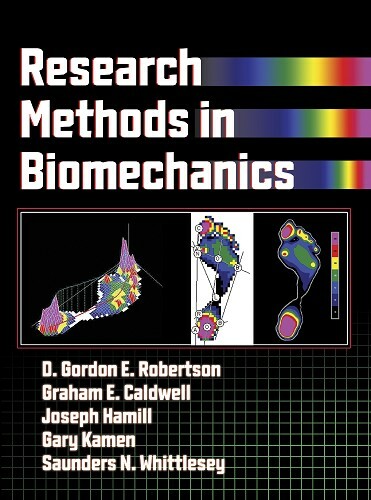 Research Methods in biomechanics - 2nd Edition. Champaign, IL: Human Kinetics. Knudson, D. (2007). 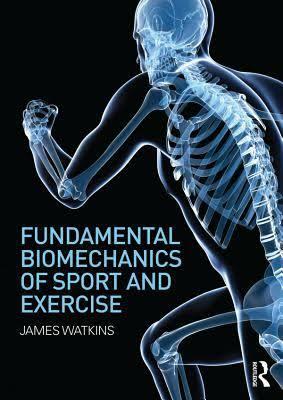 Fundamental of biomechanics - 2nd Edition. Springer. Надсон, Д.В. (2013). Квалитативно дијагностицирање на човечкото движење. Подобрување на изведбата во спортот и вежбањето. Арс Ламина. Превод од англиски јазик: асс. д-р Александар Ацески. Davids, K., Hristovski, R., Araujo, D., Balague, S.N., Button, C., Passos, P. (2013). 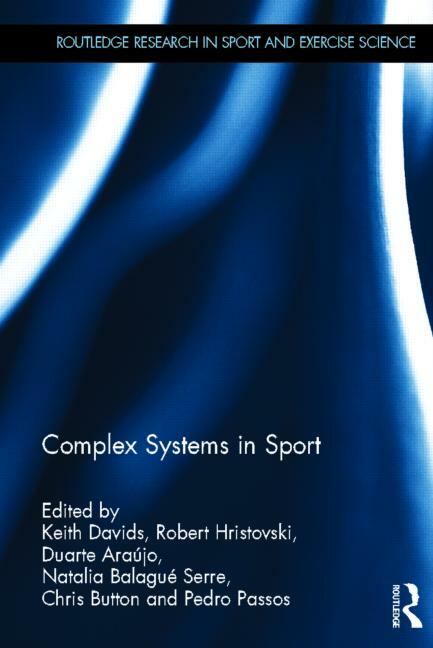 Complex systems in Sport. Routledge. Winter, D.A. (2009). 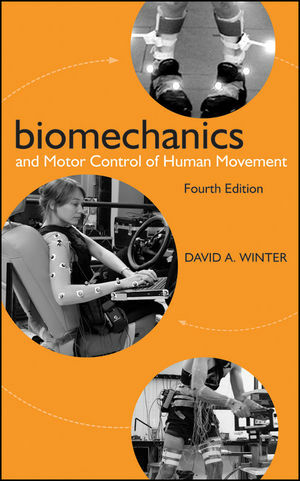 Biomechanics and motor control of human movement - 4th Edition. John Wiley & Sons. Loudon, K.J., Manske, C.R., Reiman, P.M. (2013). 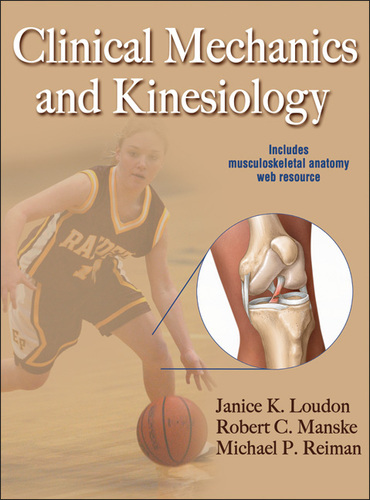 Clinical Mechanics and Kinesiology. Champaign, IL: Human Kinetics. Abernethy, B., Kippers, V., Hanrahan, S.J., Pandy M.G., McManus, A.M., Mackinnon, L. (2013). 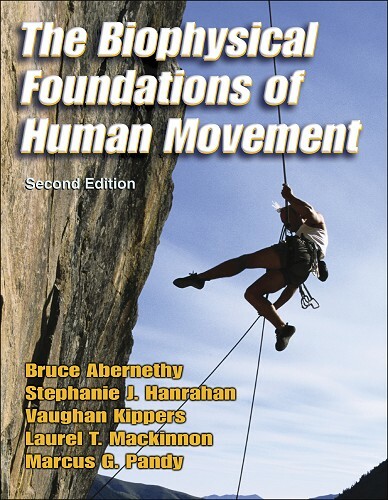 Biophysical Foundations of Human Movement - 3th Edition. Champaign, IL: Human Kinetics. Oatis, A.C. (2008). 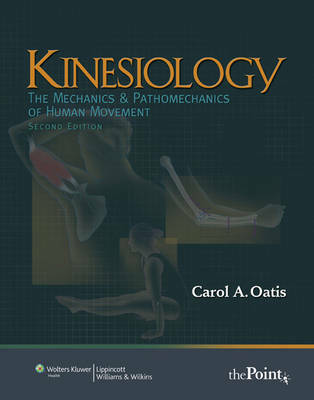 Kinesiology: the mechanics and pathomechanics of human movement 2nd edition. Lippincott Williams and Wilkins. Opavski, P. (1982). 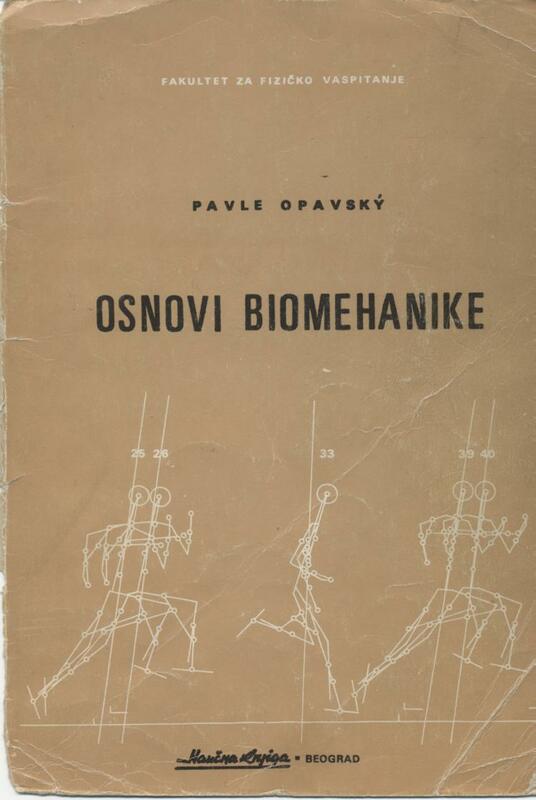 Osnovi biomehanike. Beograd. Јарић, С. (1993). 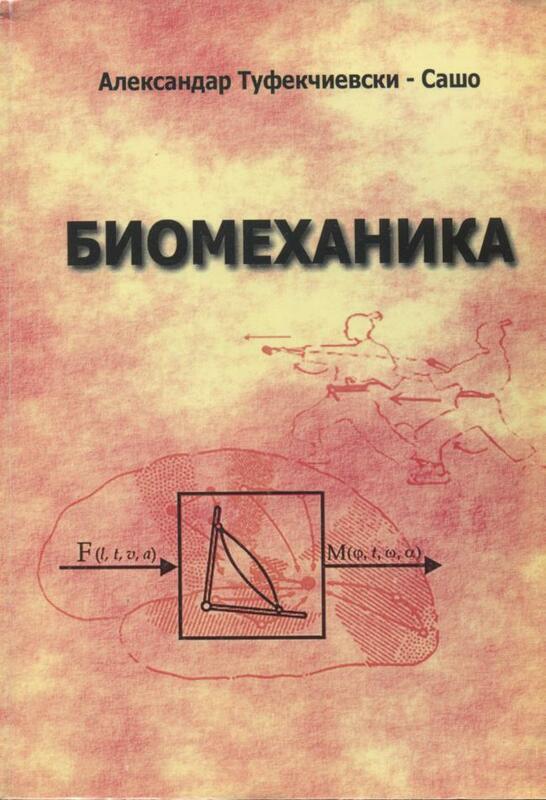 Биомеханика хумане локомоције са основима биомеханика спорта.Факултет физички културе. Београд. Јарић, С. (1994). Практикум из биомеханике. Факултет физички културе. Београд. Hamill, J., Knutzen, K. M. (2009). 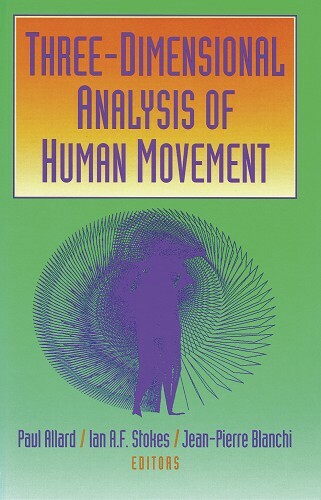 Biomechanical basis of human movement - 3th Edition. Lippincott Williams & Wilkins. Hamill, J., Knutzen, K. M. (2003). 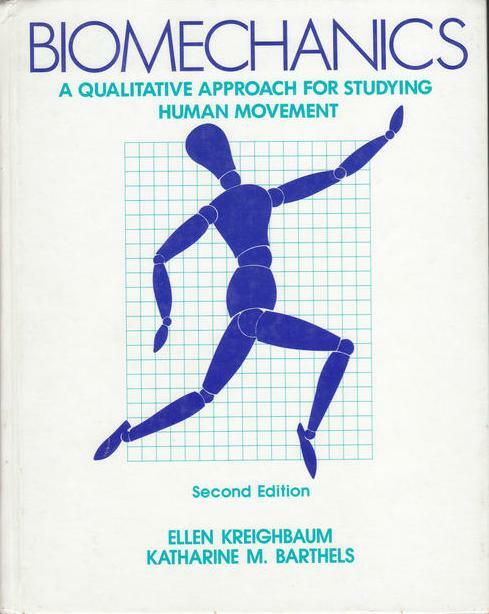 Biomechanical basis of human movement - 2nd Edition. Lippincott Williams & Wilkins. Knudson, V. D., Morrison S. C. (2002). 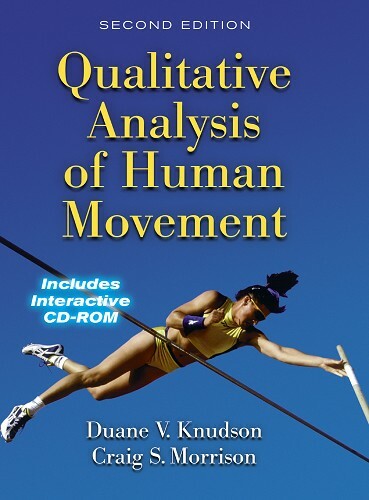 Qualitative analysis of human movement - 2nd Edition, Champaign, IL: Human Кinetics. 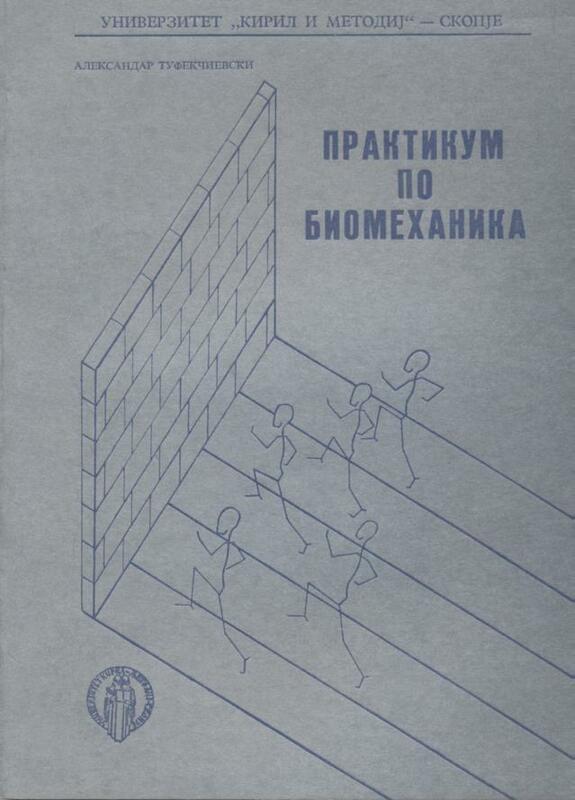 Донской, Д.Д, Зациорскй, В.М, (1979). Биомеханика. Физколътура и спорт. Москва. Hall, J.H. (1999). 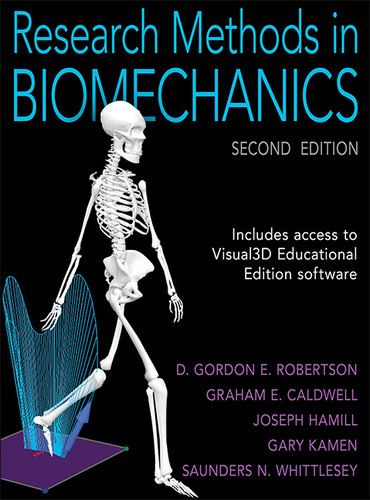 Basic biomechanics - 3th Edition. WSB/McGrawHill. Robertson, D.E., Caldwell, G.E., Hamill, J., kamen, G., Whittlesey, S.N. (2004). Research methods in biomechanics. Champaign, IL: Human Кinetics. 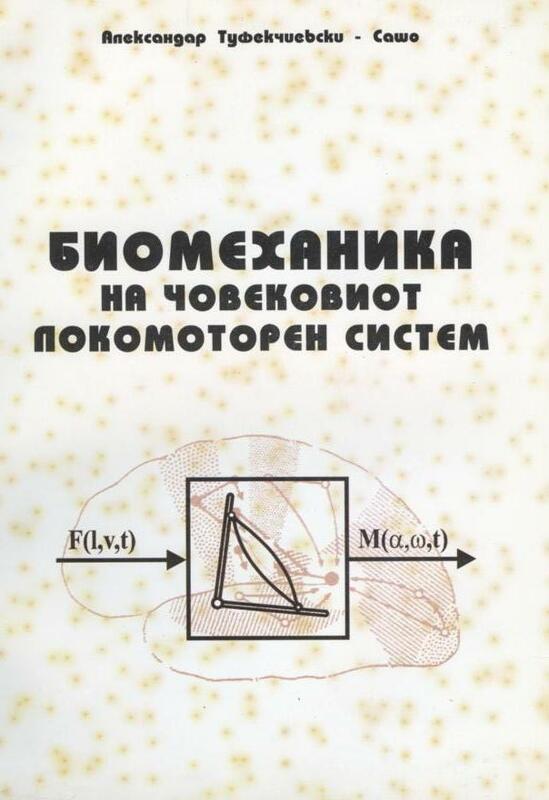 Zatsiorsky V. M. (2002). 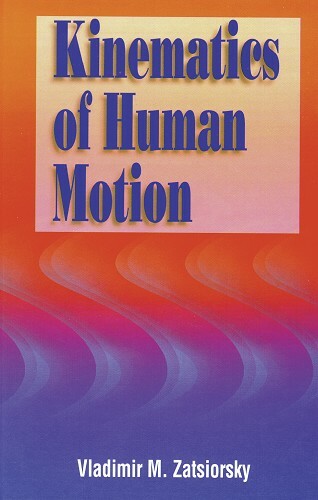 Kinetics of human motion. Champaign, IL: Human Кinetics. Zatsiorsky V. M. (1998). 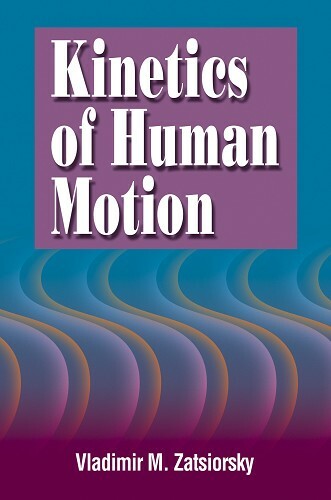 Kinematics of human motion. 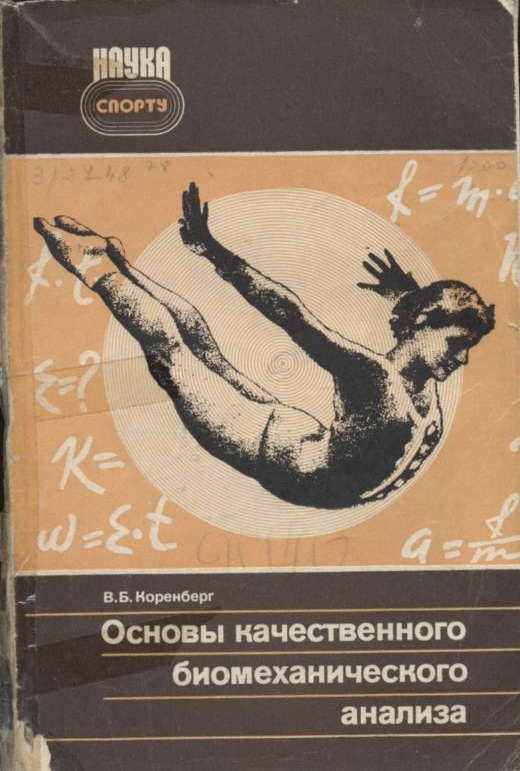 Human kinetics. Champaign, IL: Human Кinetics. Enoka, R.M. (2008). 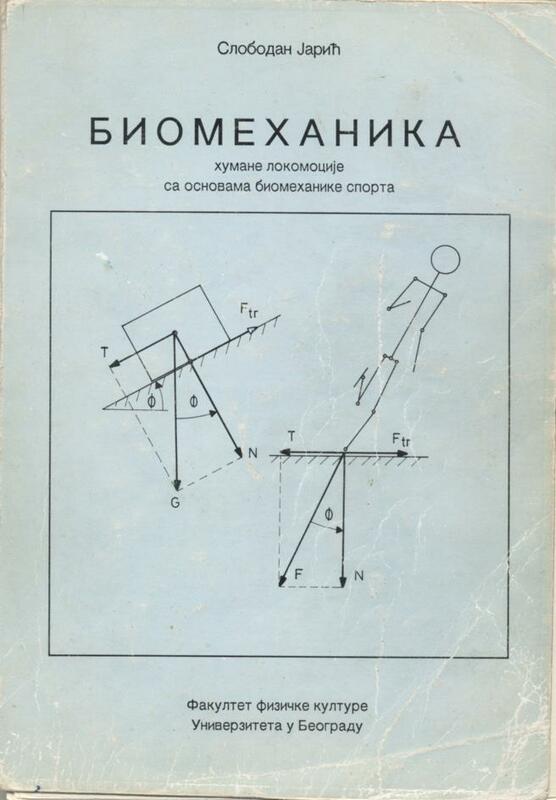 Neouromechanics of Human Movement - 4th Edition. Champaign,IL: Human Kinetics. - 3rd Edition. Champaign, IL: Human Кinetics. Watkins, J. (2010). 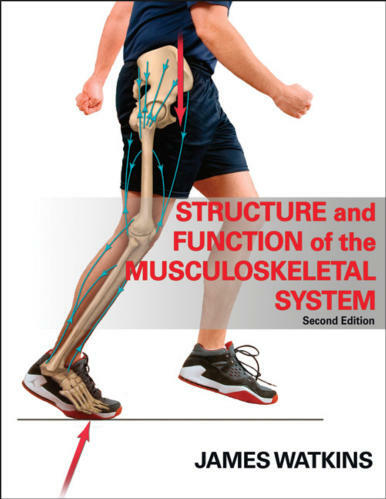 Structure and function of the musculoskeletal system - 2nd Edition. Champaign, IL: Human Kinetics. Watkins, J. (1999). Structure and function of the musculoskeletal system. Champaign, IL: Human Кinetics. Abernethy, B., Hanrahan, S. J., Kippers, V, Mackinnon,T.L., Pandy, M.G. (2005). 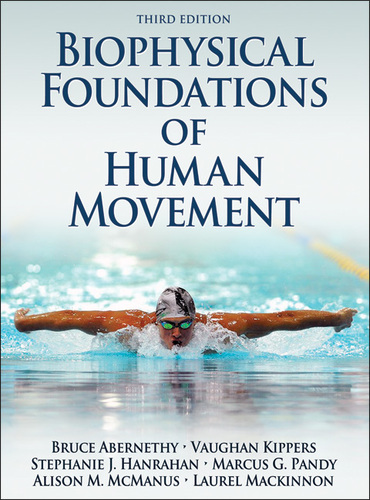 The Biophysical Foundations of Human Movement - 2nd Edition. Champaign, IL: Human Кinetics. Stergiou, N. (2004). 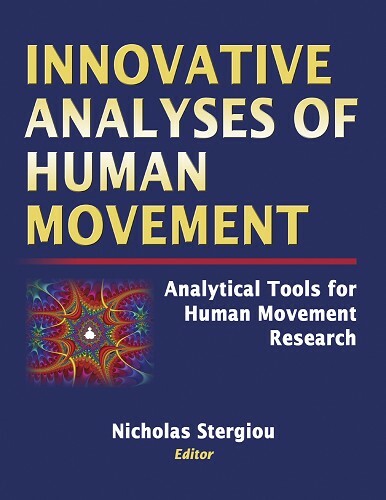 Innovative Analyses of Human Movement. Champaign, IL: Human Кinetics. Behnke, R.S. (2006). 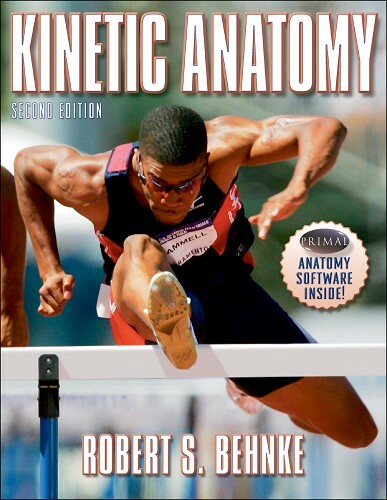 Kinetic Anatomy - 2nd Edition. Champaign, IL: Human Кinetics. Allard, P., Stokes, I.A.F., Blanchi, J. (1995). 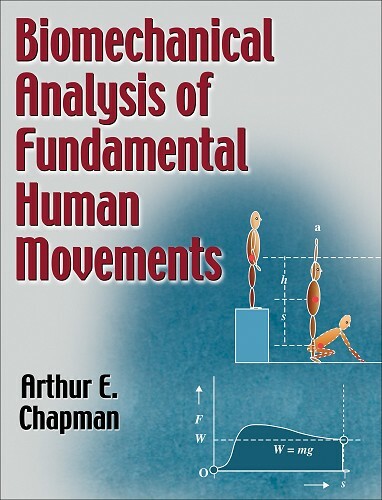 Three-Dimensional Analysis of Human Movement. Champaign, IL: Human Кinetics. Nigg, B.M., MacIntosh, B.R., Mester, J. (2000). 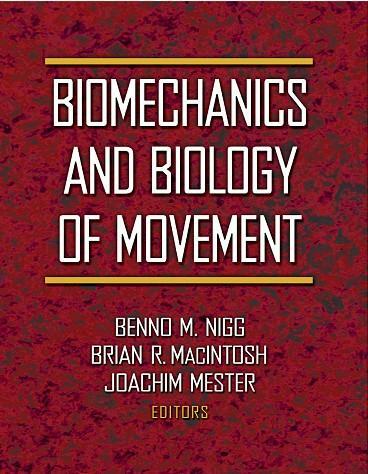 Biomechanics and Biology of Movement. Champaign, IL: Human Кinetics. Hay, J.G. (1978). 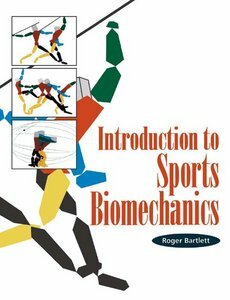 The biomechanics of sports techniques - 2nd Edition. Prentice-Hall. Hay, J.G. (1973). 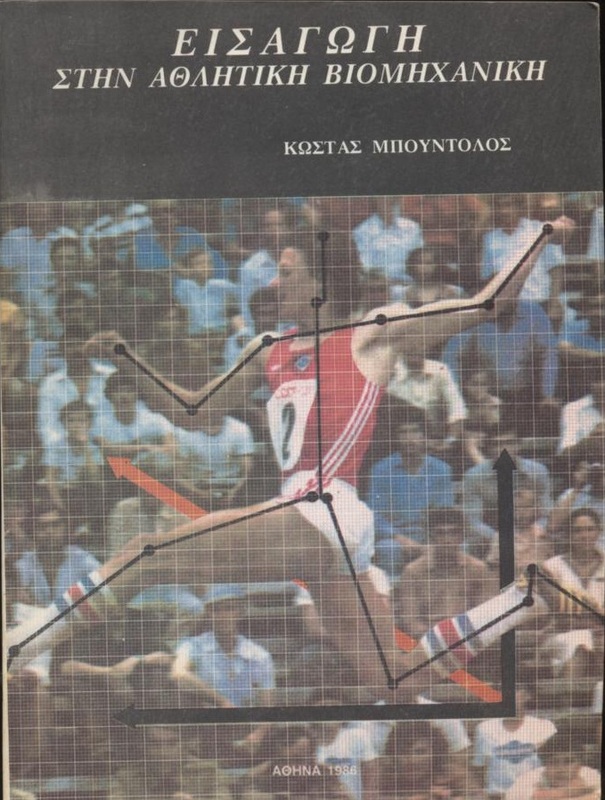 The biomechanics of sports techniques - 2nd Edition. Prentice-Hall. Hay, J.G., Reid, J.G. (1973). 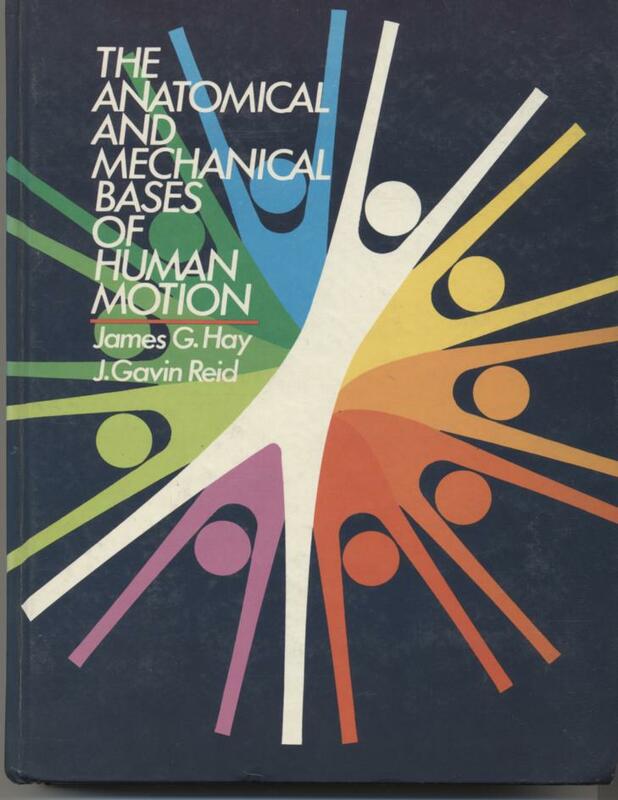 The anatomical and mechanical bases of human motion. Prentice-Hall. Delavier, F. (2006). 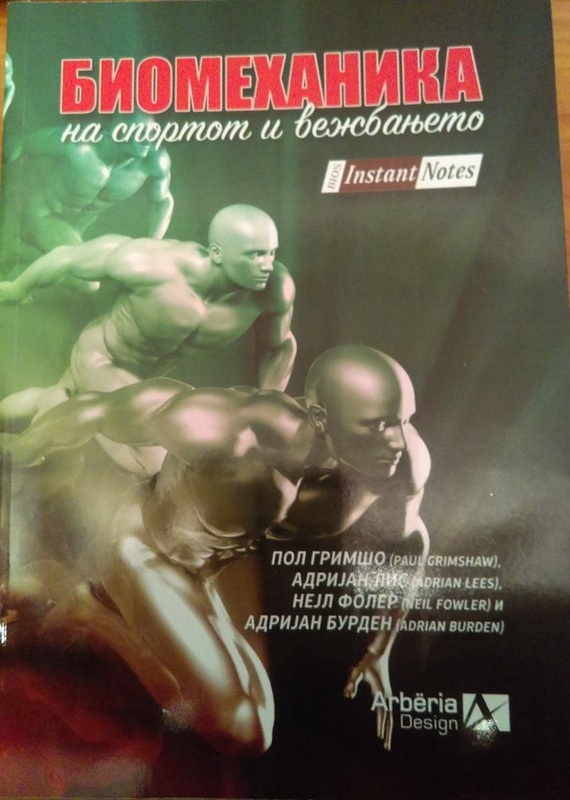 Strength tranining anatomy - 2nd Edition. Champaign, IL: Human Кinetics. Delavier, F. (2003). Women's strength tranining anatomy. Champaign, IL: Human Кinetics. Богданов, П., Иванов, С. (1985). Биомеханика на физическите упражнения. Медицина и физкултура. София. Whiting, W.C., Rugg, S. (2006). 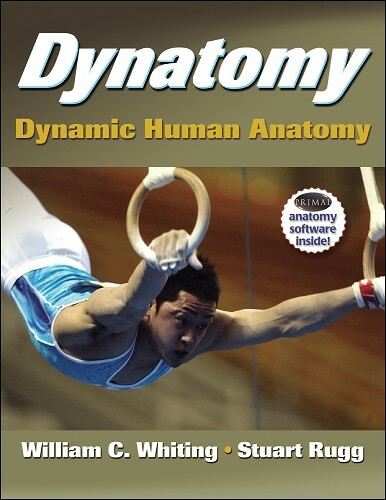 Dynatomy - Dynamic human anatomy. Champaign, IL: Human Kinetics. Carr, G. (2004). 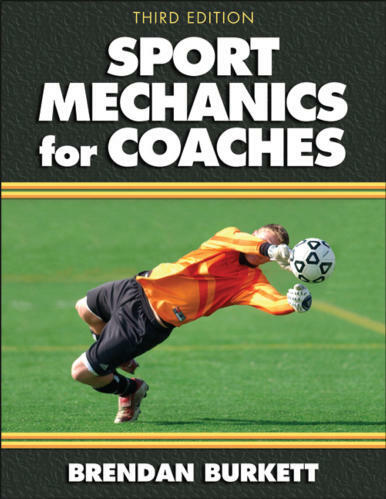 Sport Mechanics for coaches - 2nd Edition. Champaign, IL: Human Kinetics. Tözeren, A. (2000). 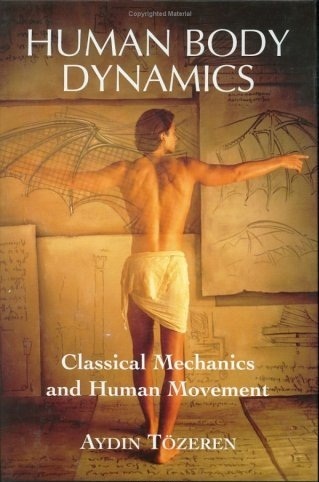 Human body dynamics: classical mechanics and human movement. Springer. Vaughan, C.I., Davis, B.L., O'Connor, J.C. (1999). 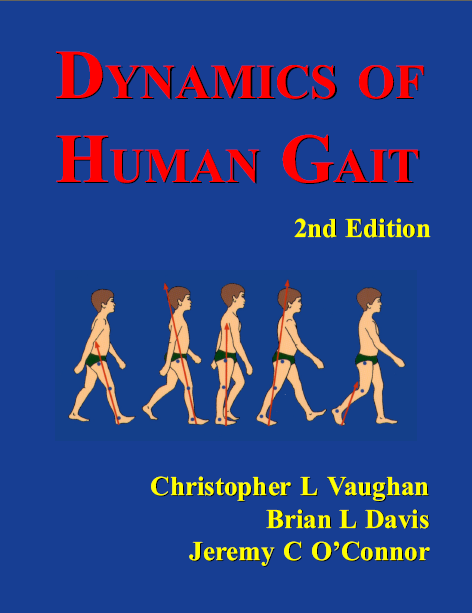 Dynamics of human gait - 2nd Edition. Kiboho publishers. Chapman, A. E. (2008). 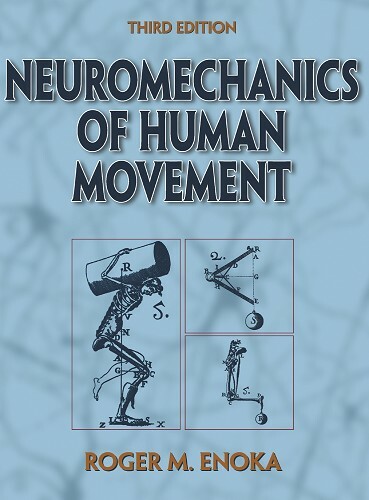 Biomechanical analysis of fundamental human movement.Champaign, IL: Human Kinetics. Ackland, T.R., Elliott, B.C, Bloomfield, E. (2009). 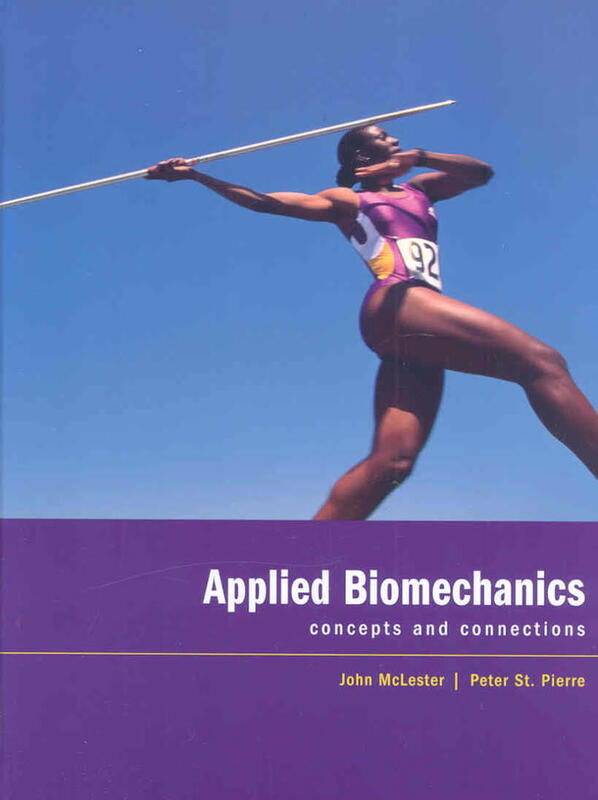 Applied anatomy and biomechanics in sport - 2nd Edition. Champaign, IL: Human Kinetics. Holzner, S. (2006). 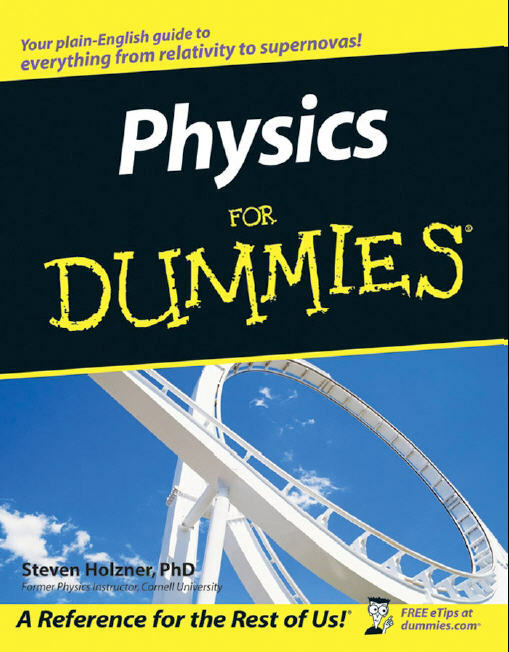 Physics for dummies. Wiley Publishing. Indianapolis. Holzner, S.(2007). 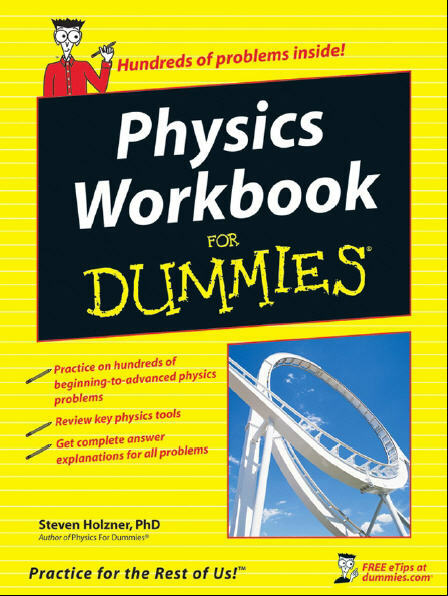 Physics workbook for dummies. Wiley Publishing. Indianapolis. Whiting, C.W, Zernicke, F.R. (2008). 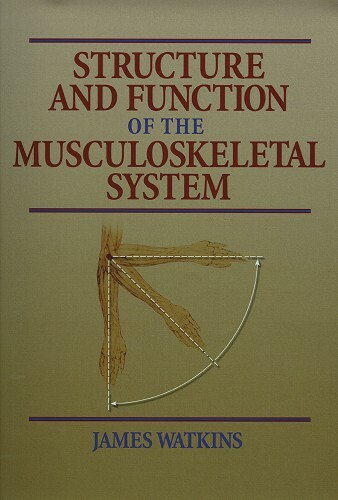 Biomechanics of musculoskeletal injury - 2nd Edition. Champaign, IL: Human Kinetics. Коренберг, В.Б. 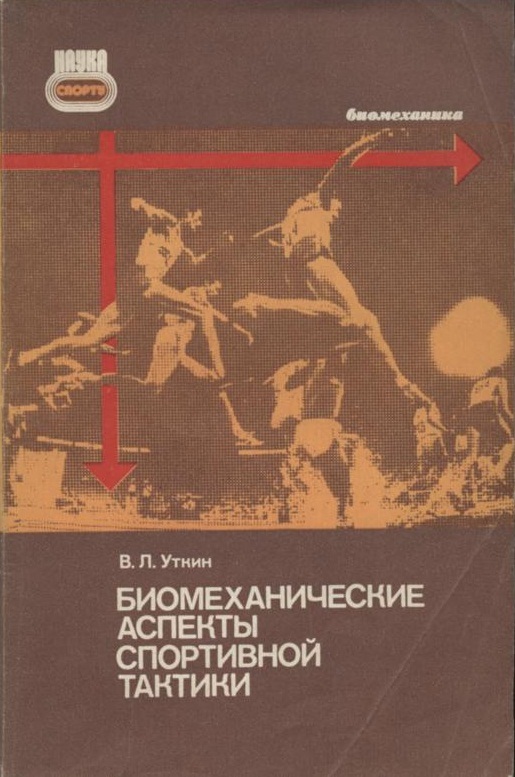 (1979). Основы качественного биомеханического анализа. Физкультура и спорт. Москва. Богданов, П. (1975). Биомеханика на физическите упражнения. II основно преработено издание. Медицина и физкултура. София. Novak, A. (1970). 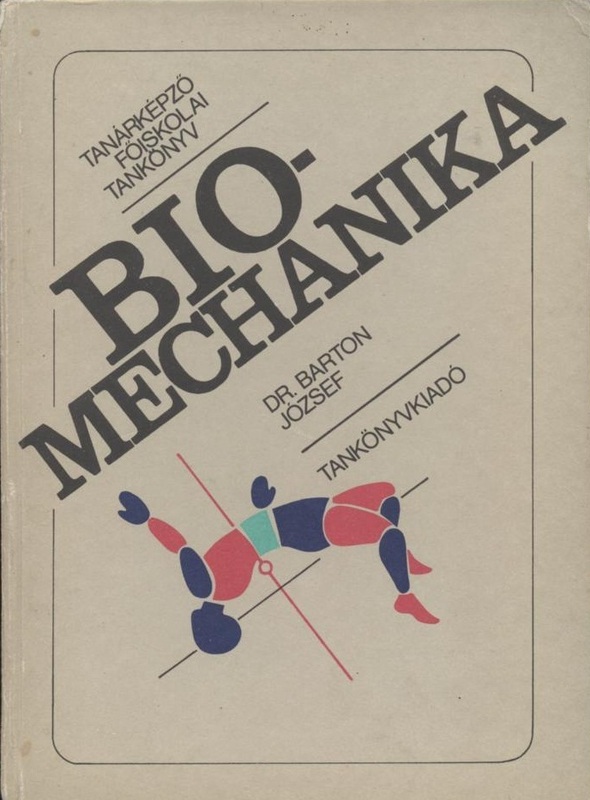 Biomechanika télesných cvičení. SPN. Praha. Уткин, В.Л. (1984). Биомеханические аспекты спортивноѝ тактики. Физкультура и спорт. Москва. Barton, J. (1983). 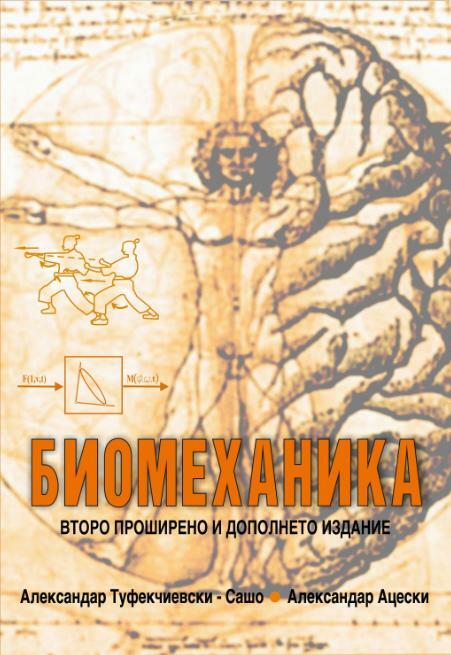 Biomechanika. Budapest. Bartlett, R. (2007). 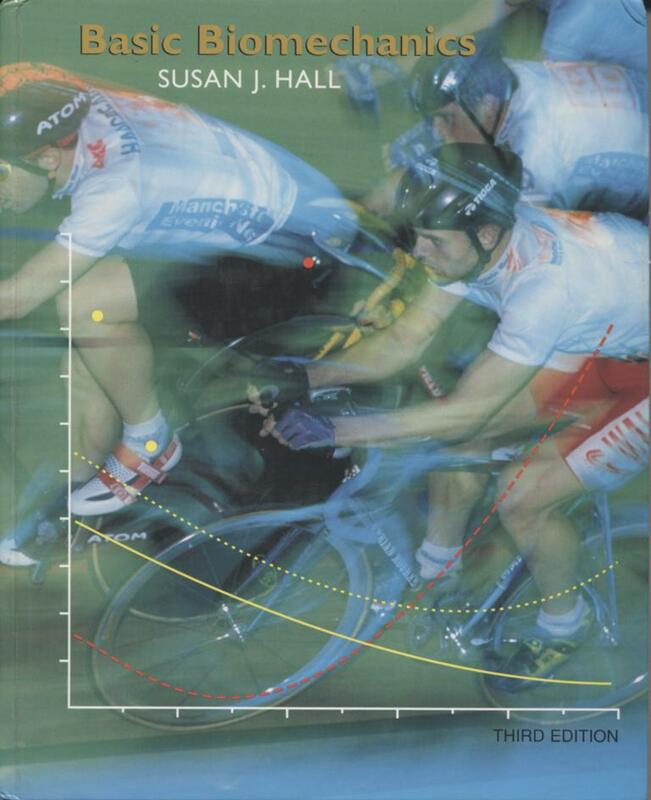 Introduction to sports biomechanics: Analysing human movement patterns - 2nd Edition. Routledge. Ilić, D., Vasiljev, R & Mrdaković, V. (2009). Biokinematika sporta. Samostalno izdanje autora. Beograd. Ilić, D & Mrdaković, V. (2009). Neuromehaničke osnove pokreta. Samostalno izdanje autora. Beograd. Dželalija, M., Rausavljević, N. (2005). 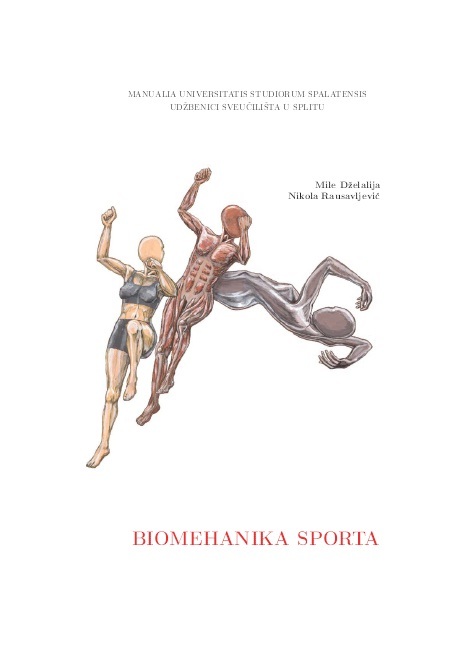 Biomehanika sporta. Fakultet Prirodoslovno-matematičkih znanosti i odgovjnih područja Sveučilišta u Splitu. Burkett, B. (2010). 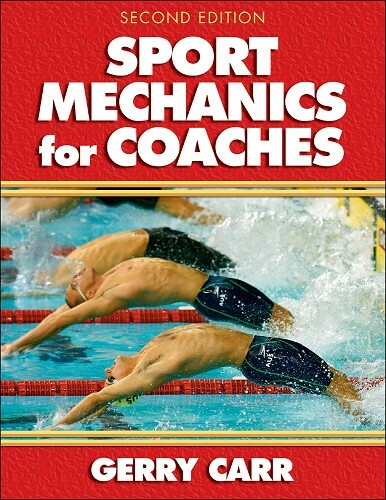 Sport mechanics for coaches - 3th Edition. Champaign, IL: Human Kinetics. Bartlett, R. (1997). 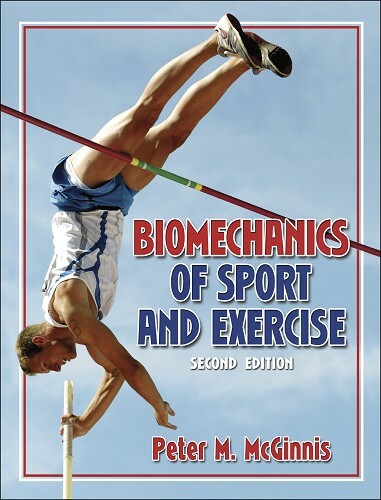 Introduction to sport biomechanics - 2nd Edition. Taylor & Francis. Kreighbaum, E., Barthels, K.M. (1985). 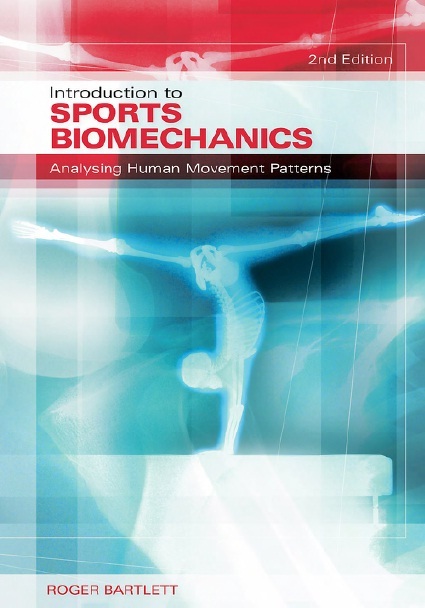 Biomechanics, a qualitative approach for studying human movement. Herman, P.I. (2007). 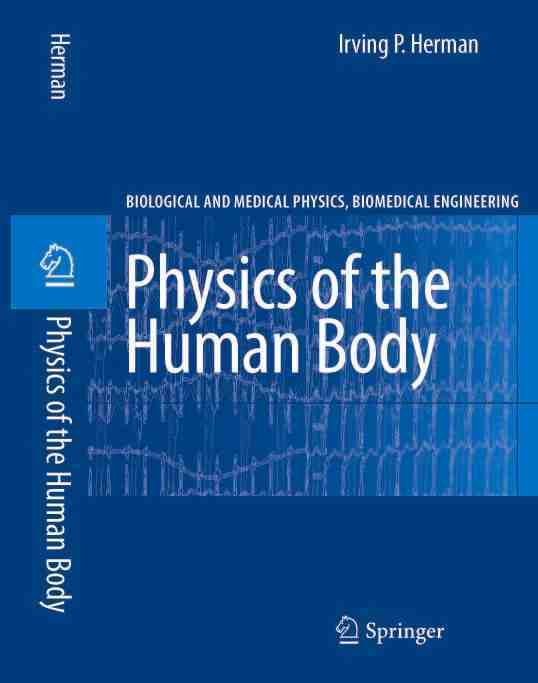 Physics of the human body. Springer. Ferber, R., Macdonald, S. (2014). 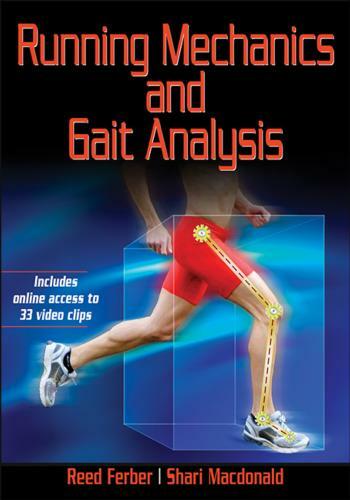 Running Mechanics and Gait Analysis. Champaign, IL: Human Kinetics. McCaw, S. (2014). 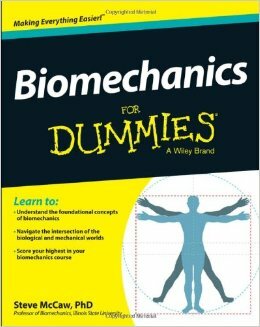 Biomechanics for Dummies. John Wiley & Sons. Richards, J. (2008). 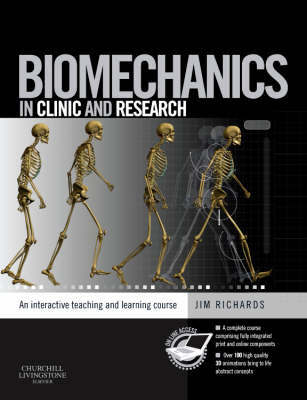 Biomechanics in clinic and research. Elsevier. Hall, J.S. (2007). 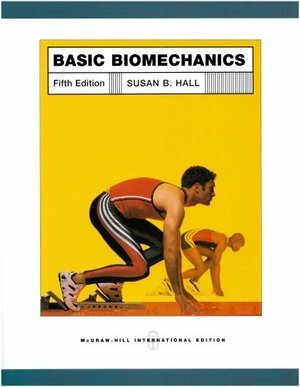 Basic biomechanics 5th edition. McGraw-Hill. Bini, R.R., & Carpes, P.F. (2014). 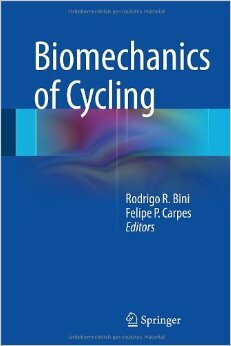 Biomechanics of cycling. Springer. McLester, J., & Pierre, S.P. (2008). 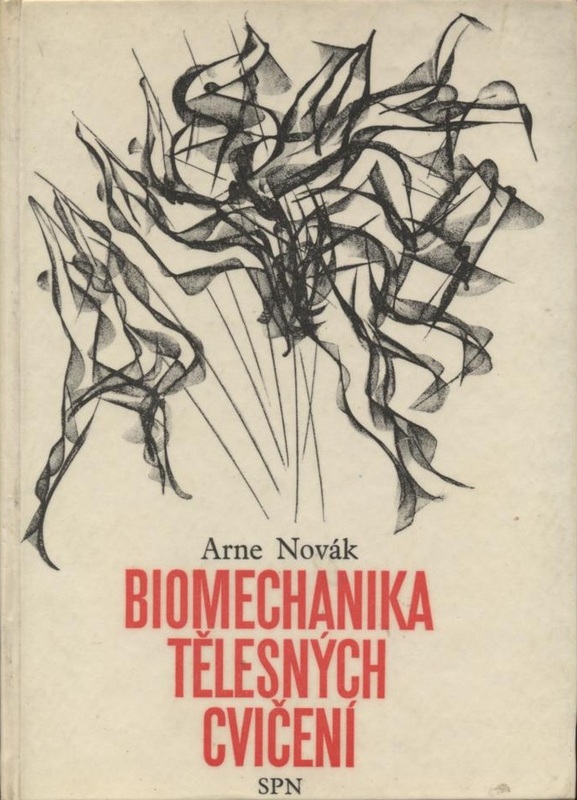 Applied biomechanics, concepts and connections. Thomson.